Plastics undergo several processes in order for them to be ready and be used for our day to day activities. We often throw them away after it has outlived its purpose. With that being said, what happens to the plastic that we are disposing of? Let us consider the video entitled, “What really happens to your plastic when you throw it away?” and see the life cycle of plastics and what it does to our planet. 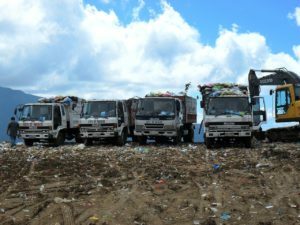 Waste management plays a very important role in help preserve our planet’s natural beauty. 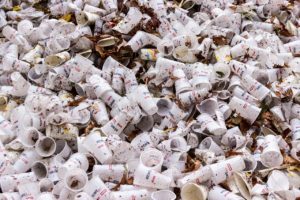 The waste management movement is oftentimes ignored by a considerable number of individuals claiming that they find little to no use of it. 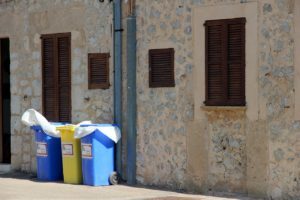 Some just leave the waste management task to the professionals and they are quick to conclude that these individuals are more capable in dealing with waste management matter compared to them. This adds to that extra layer of challenges to waste management advocate as they find it hard to effectively convey their message to the public. 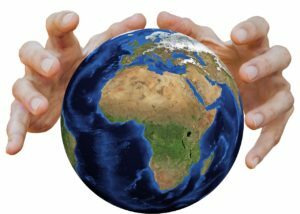 Let us discuss waste management challenges & catastrophes around the globe. It is good to know that people all over the world are spreading the much needed awareness with regards to waste management. Having the same cause in mind allows for a much effective method in achieving one’s goal. This holds true especially when talking about waste management as it is considered to be a global problem. The more people who get involved the better the result and outcome will become. Expos and conferences promote discussions and exchange in ideas that revolve around its participants. This works well especially with the topic of waste management as this introduces new methods and approaches in dealing with waste. 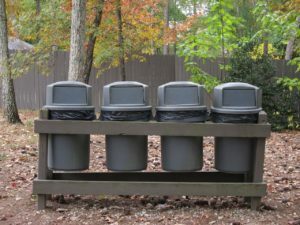 Let us look at waste management expos & conferences around the globe.